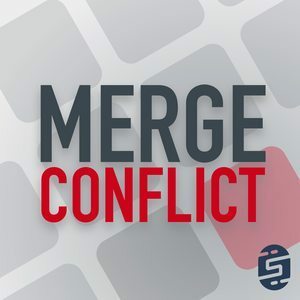 We found 10 episodes of Merge Conflict with the tag “windows”. To create design time data or not to create design time data, that is the question? Or is it better to mock out all of your interfaces or say heck let's code straight to the API end points? We tackle these tough questions.